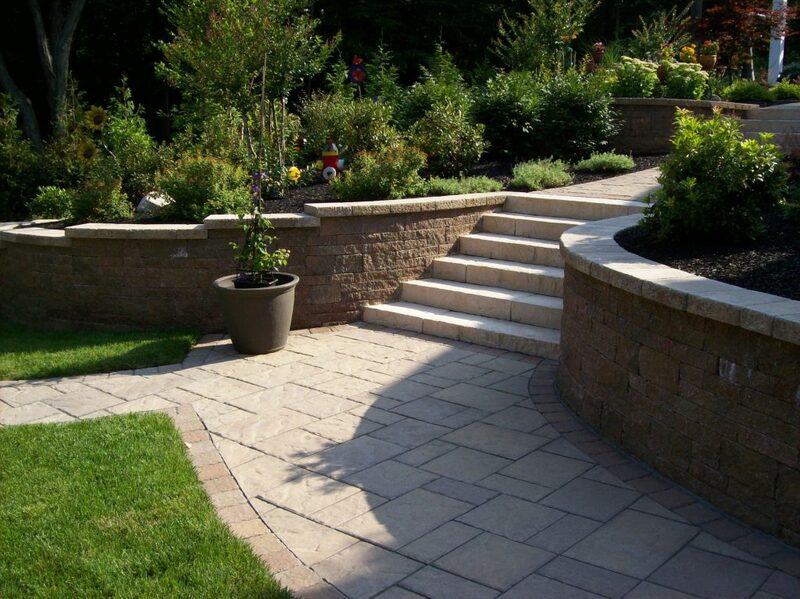 Beautiful landscape designs incorporate hardscape and softscape. While these two elements are completely opposite of each other, a delicate balance of both creates harmony. Before you begin to design the yard of your dreams, it is important to learn the difference between these two landscape features. The ideal landscape incorporates elements from both categories. A design that mostly focuses on rocks, gravel, a large paved driveway, and other stone features is hardscape overkill, which is hard on the eye. 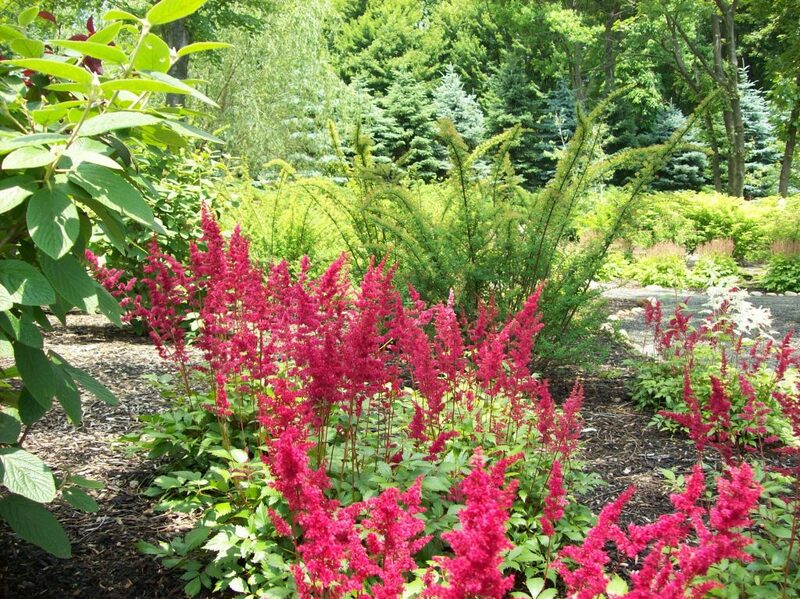 Conversely, a yard that is overflowing with trees, shrubs and flowers without any walkways or walls to break up the growth can look like an out of control jungle you want to steer clear of. The happy medium lies in a tranquil balance of soft and hard features that creates harmony. The result is an inviting space you and your guests will want to enter and enjoy. So, How Do You Go About Creating this Outdoor Oasis? You start with the hardscape which creates the boundaries and shape of your landscape design. As the hardscape features are a bit more technical, they typically require the assistance of professionals. A skilled landscape architect will be able to help you decide what hardscape features work with your outdoor space, along with the softscape features that will complement them and add color and life to your yard. If you live in the Bergen County New Jersey or Rockland County New York area and are ready to renovate your yard, give us a call to learn how we can help. Visit our Portfolio to peruse samples of our work and read what clients have to say about our services.